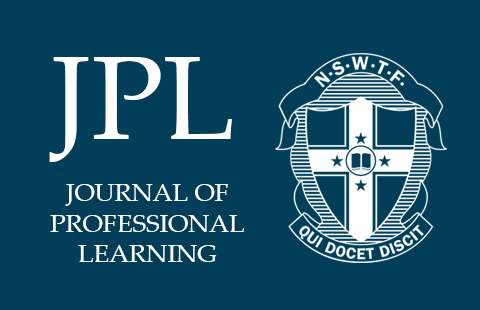 The JPL begins 2017 with two guides to support your planning for the new Stage 6 syllabuses in History and Mathematics and The State Library of NSW welcomes you and your students to its impressive collection on site, on tour and online. We also look at examples of how to explicitly teach extended response writing across a range of subjects in the secondary school and suggest a lively and practical way to bring poetry to life in your English classroom and throughout your school. For the Primary teacher, we consider strategies to meet the needs of refugee students whilst also the Regional Conservatorium helps you to lead a school choir. Looking to the future, Alan Reid reasserts the purpose of public education and its civic and social place in our nation and Pasi Sahlberg and Jonathan Hasak remind us of the distinction between correlations and cause and consider the potential positive impact of noticing the small details, relationships and narratives that can reveal huge trends.